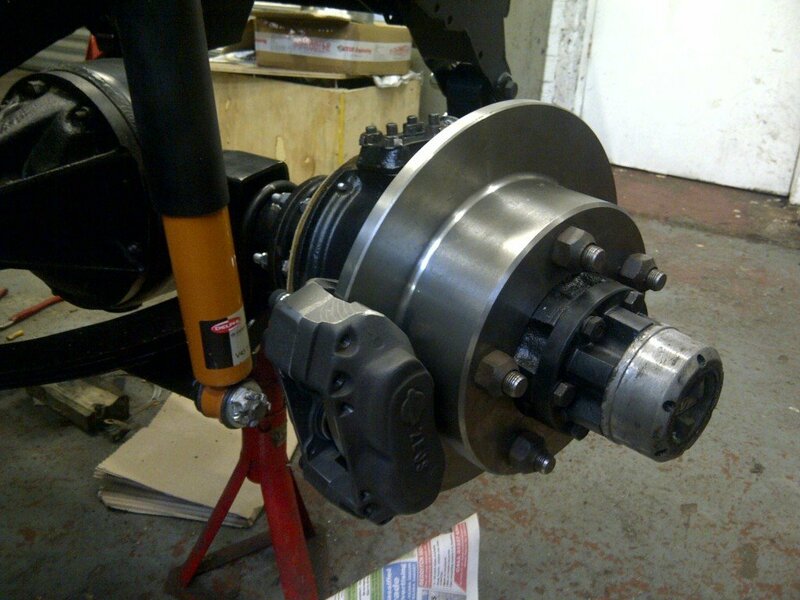 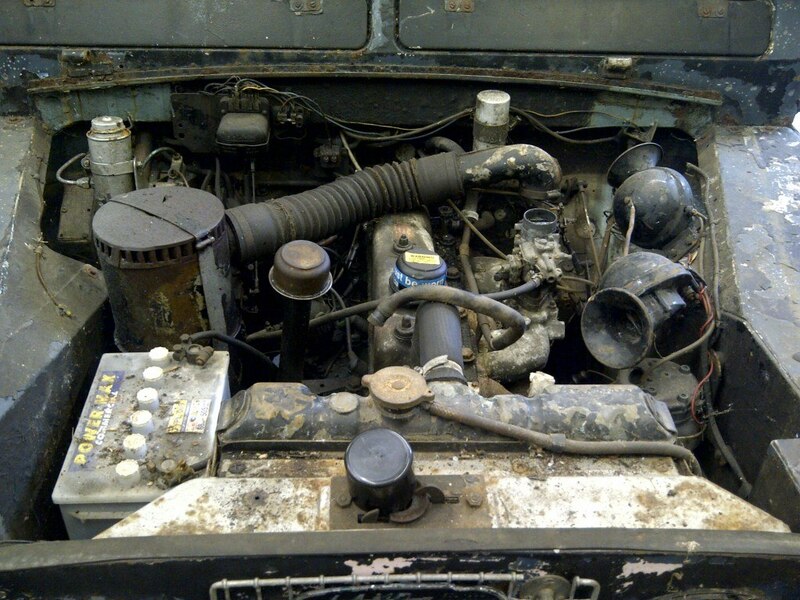 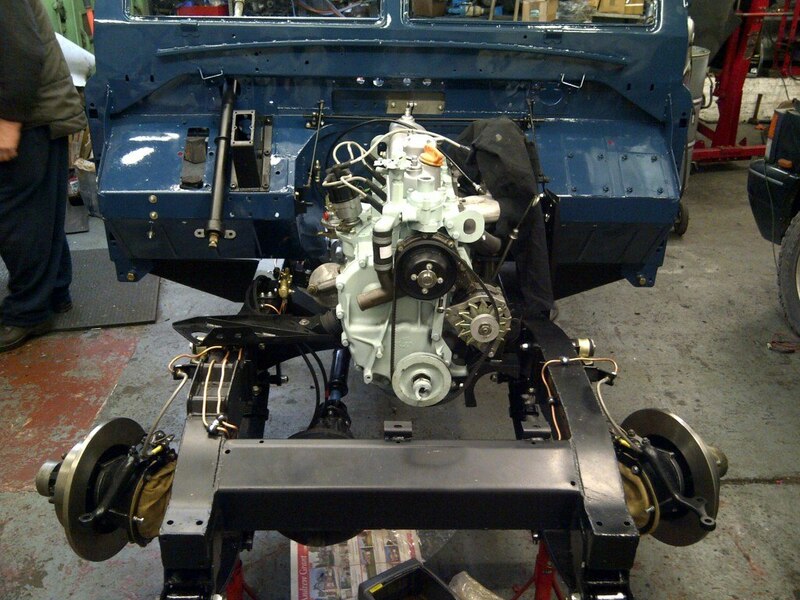 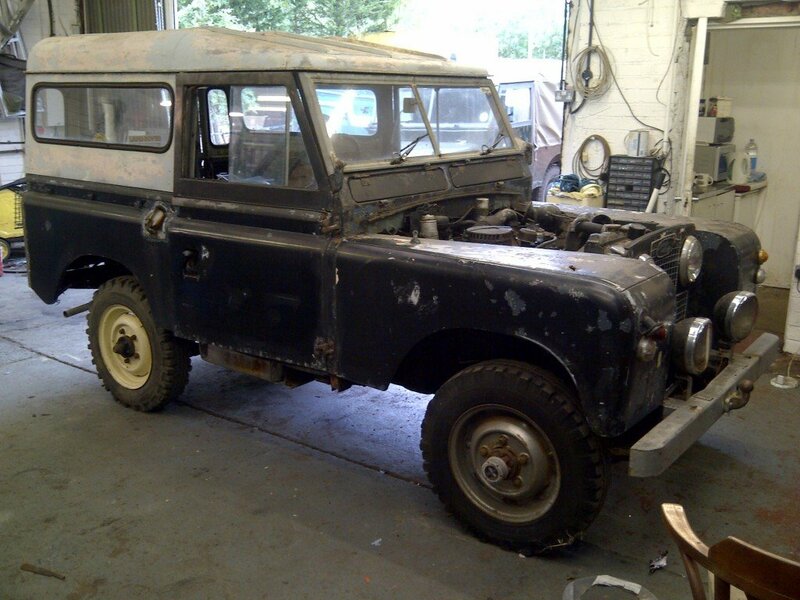 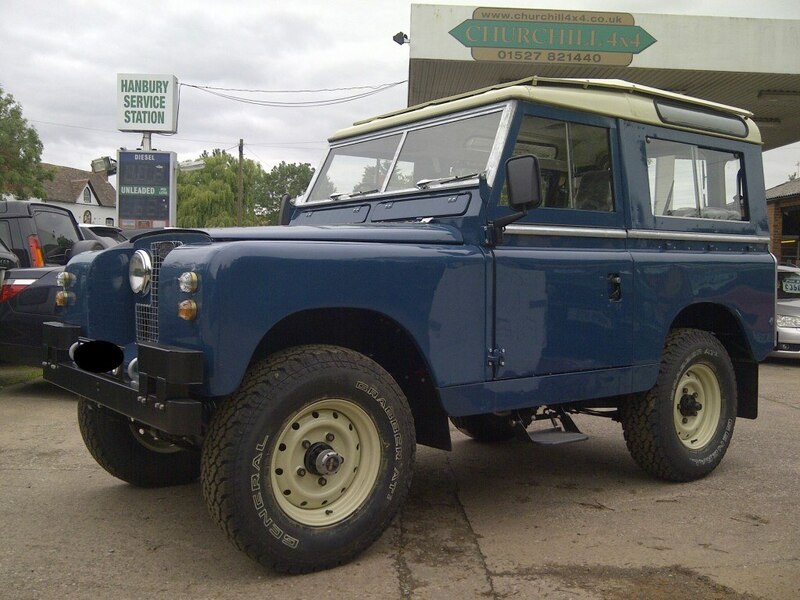 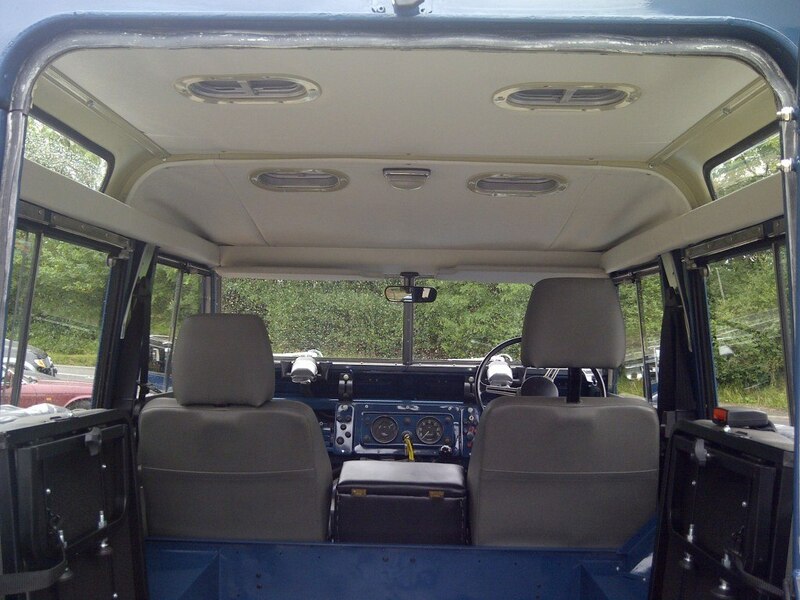 This is the restoration of a 1960 Land Rover Series 2 SWB 2.25 petrol. 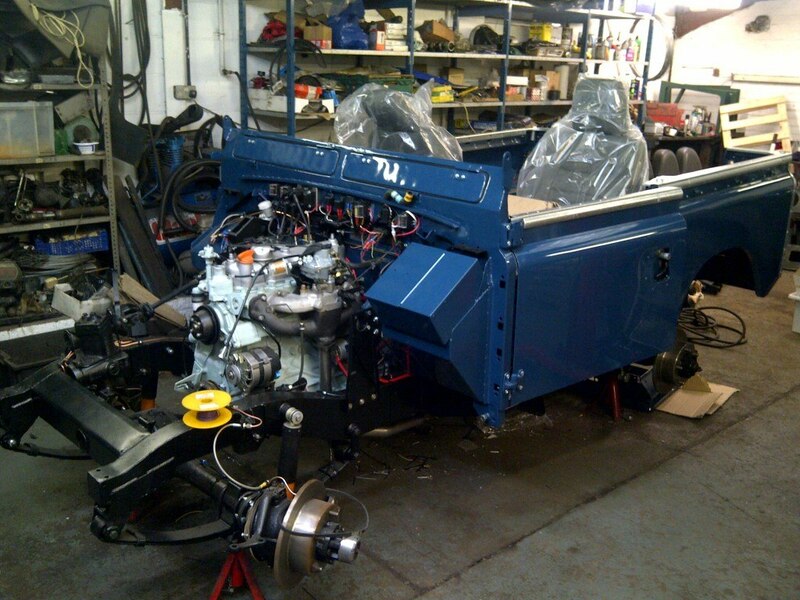 Specification was chosen to combine as many upgrades and improvements as possible whilst still maintaining a classic appearance. 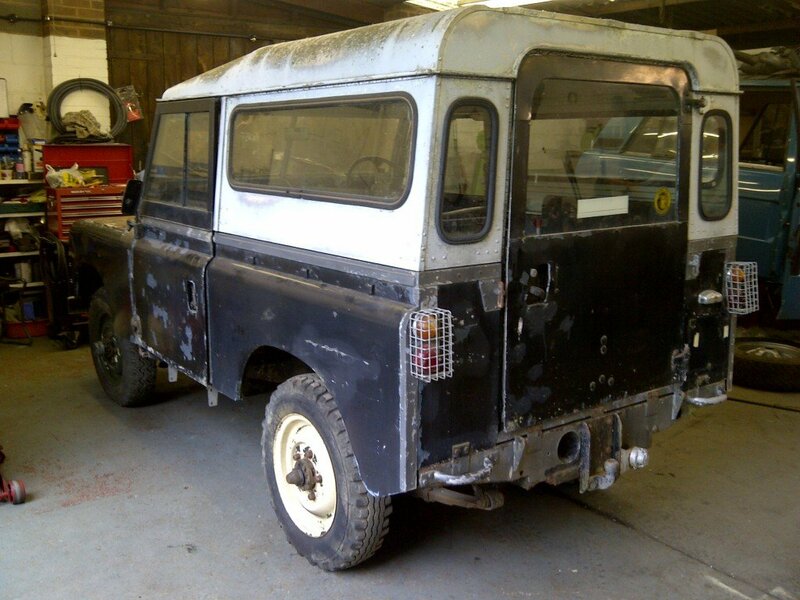 The back bone to the restoration began with a brand new galvanised chassis which was powder coated black to keep it looking original, brand new galvanised bulkhead was also used. 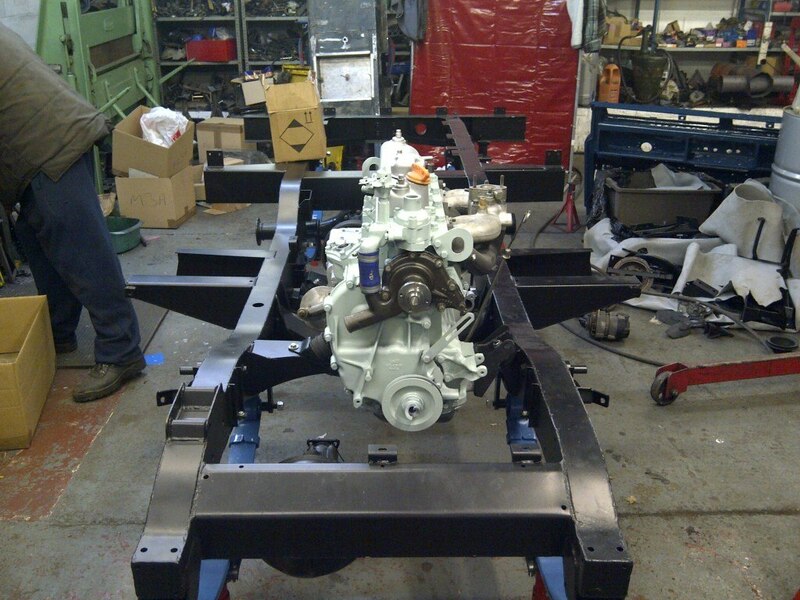 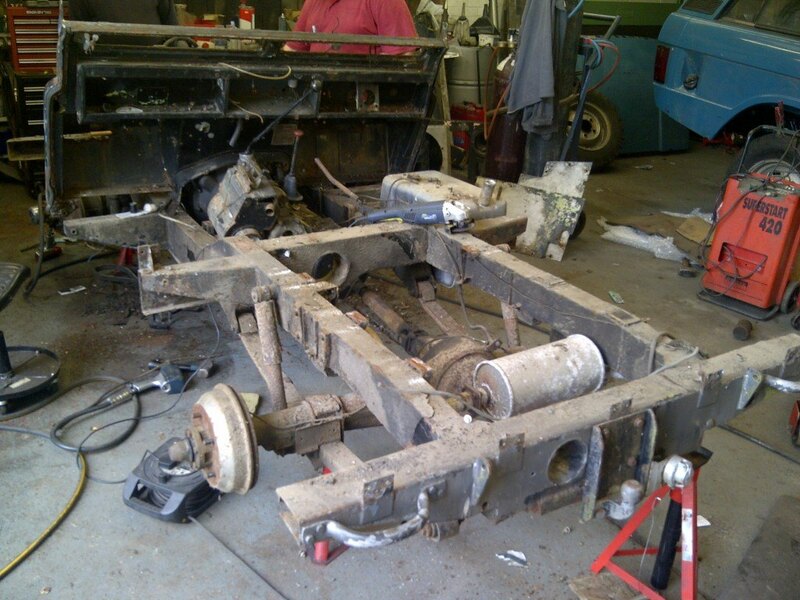 A total nut and bolt restoration was undertaken with all mechanical components being either reconditioned or new. 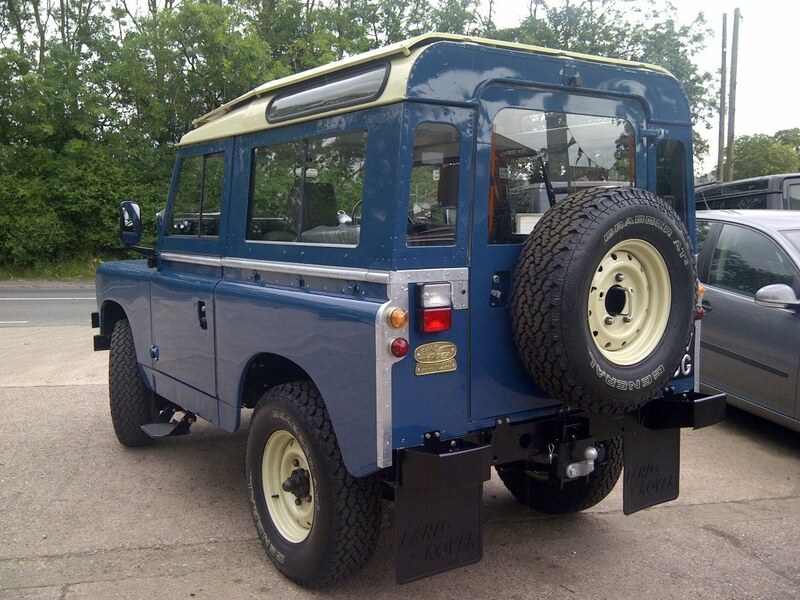 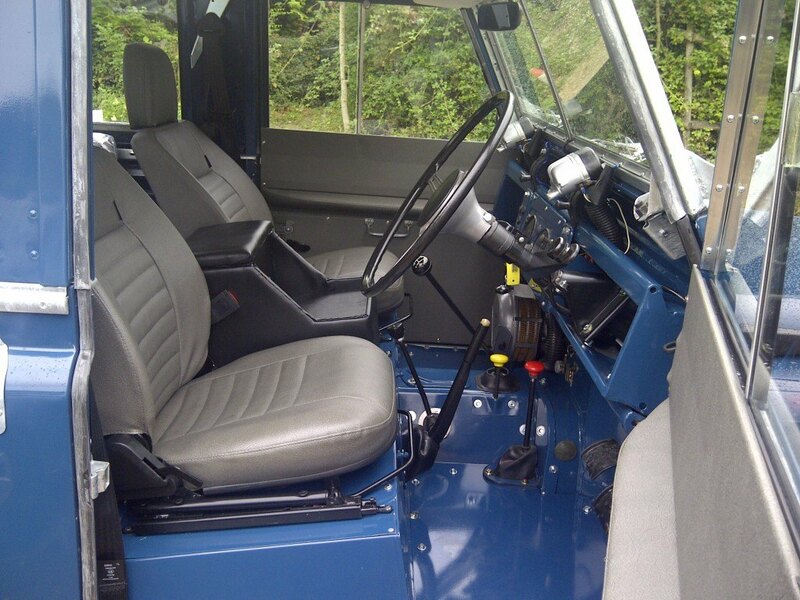 Improvements included power steering, disc brakes front and rear, parabolic leaf springs, tuned engine, uprated heated, modified centre bulkhead for increased seat adjustment, defender heated seats and heated front windscreen glass. 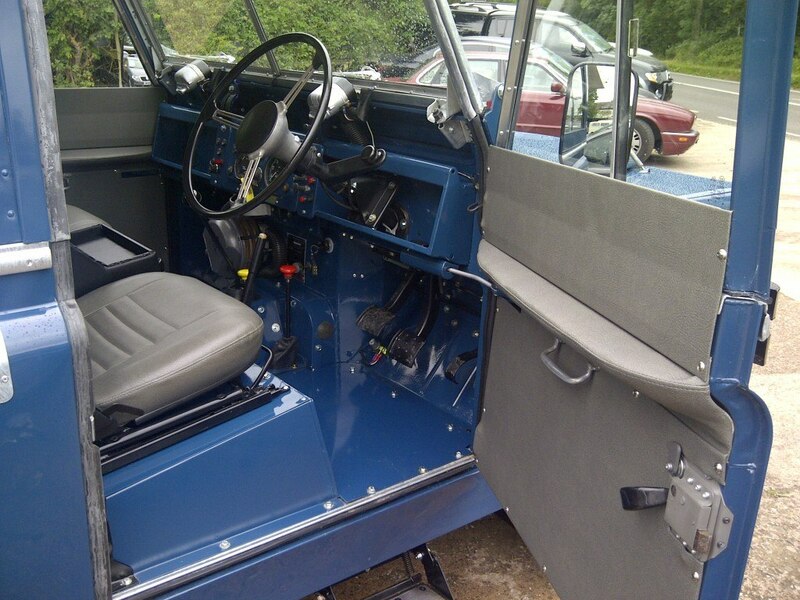 Numerous discreet modifications were made such as the original 1960 steering wheel was modified to allow fitment to the 1996 Defender steering column. 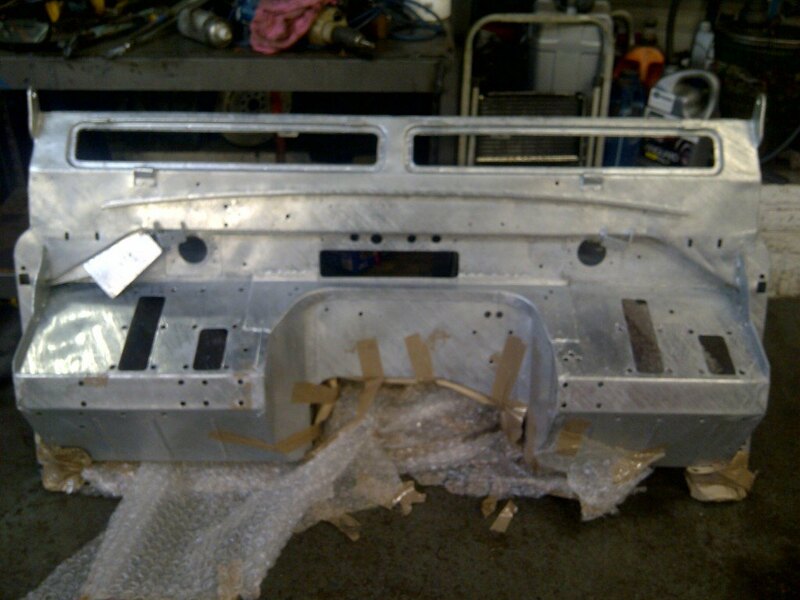 All body cappings were re-galvanised and items such as axle casings shot blasted and powder coated. 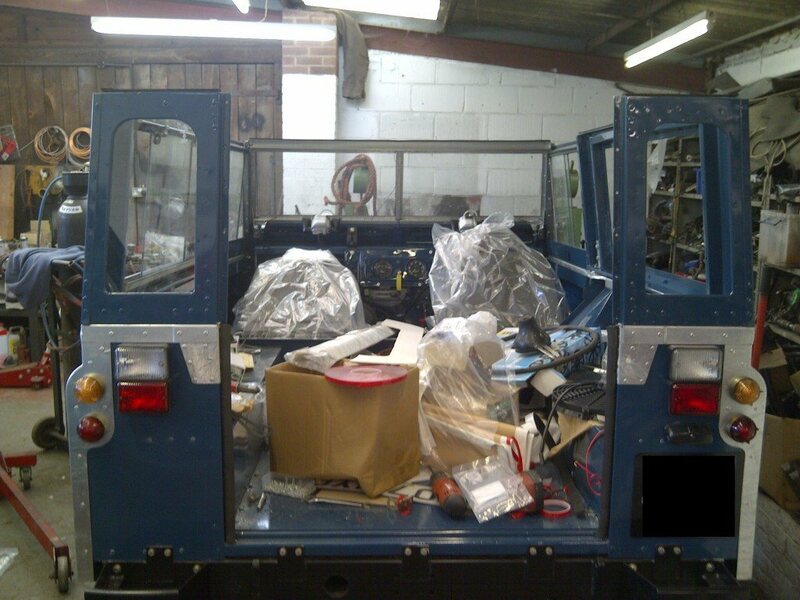 Bodywork was resprayed in Stratos Blue a Land Rover colour from the 1980's. 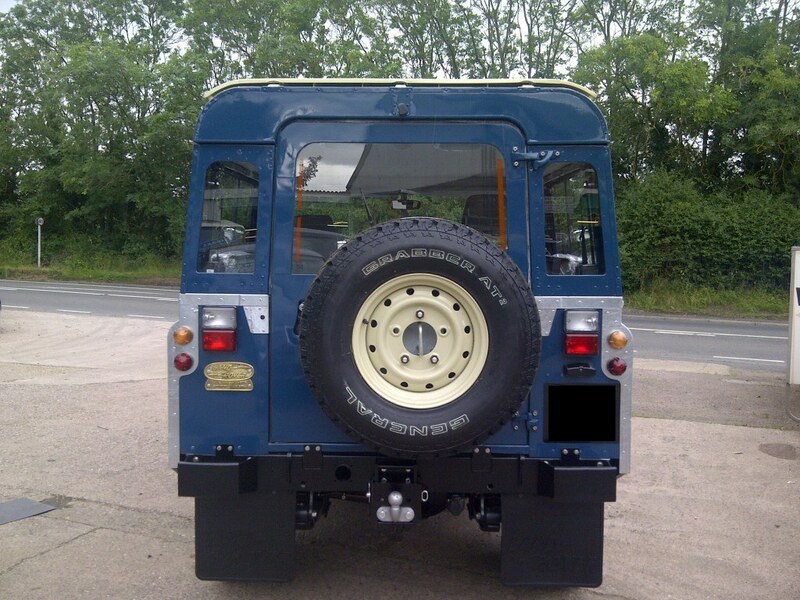 The end result is a stunning vehicle that combines the ultimate in classic looks with discreet improvements that make it more comfortable for regular use.